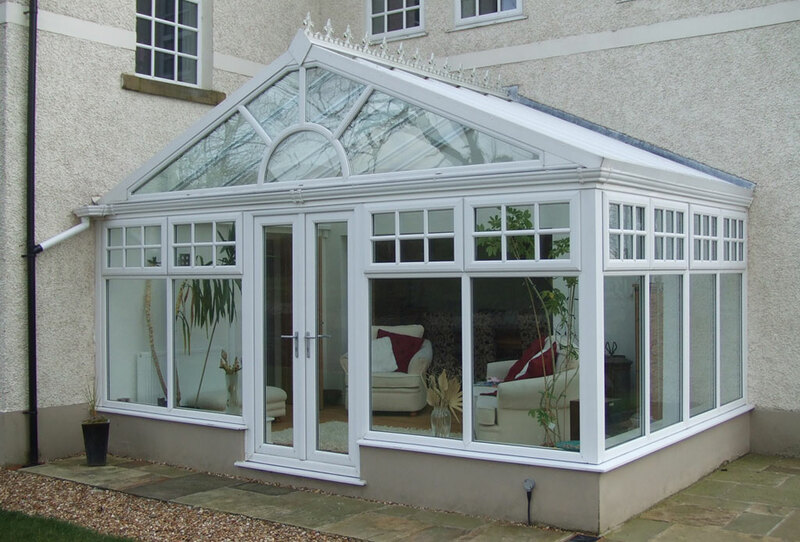 Each one of our conservatories are designed and built to your individual requirements and meet the very highest standards. 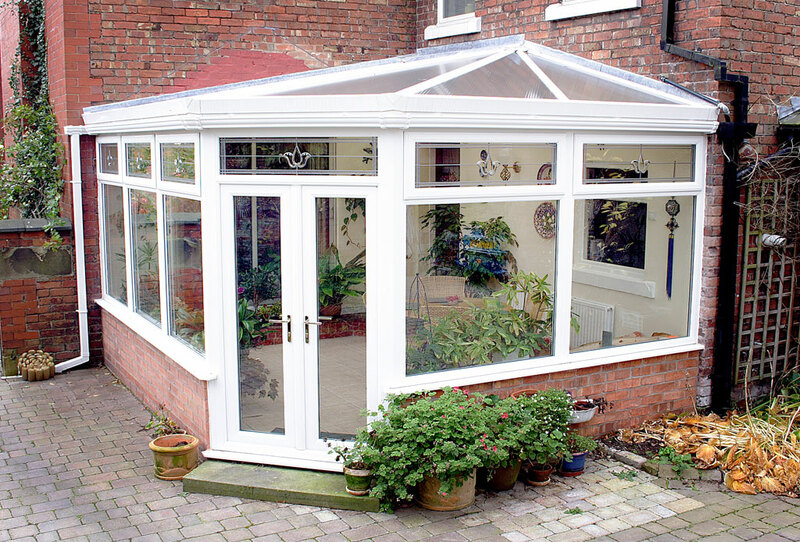 A conservatory from Croston will provide a bright and airy living space for you to enjoy in both winter and summer, with the aid of top quality products. 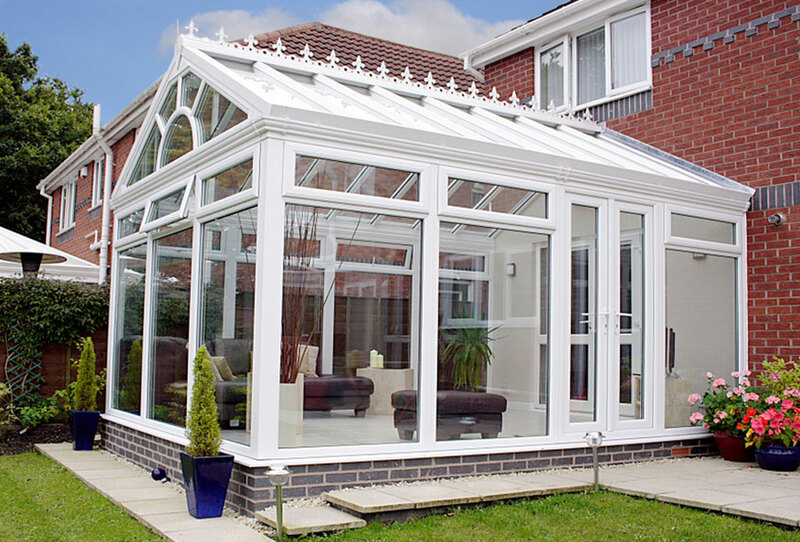 We proudly install the high performance and versatile Ultraframe roofing system, along with Spectus Elite 70mm frame profile to construct your conservatory. 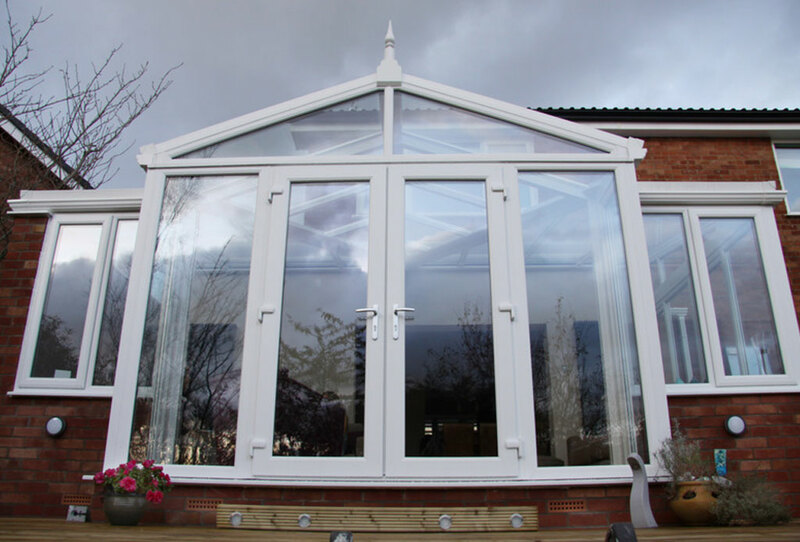 Our conservatories stand apart on this quality, which can be clearly demonstrated when comparing our build quality and standard features, to other leading players in the market. 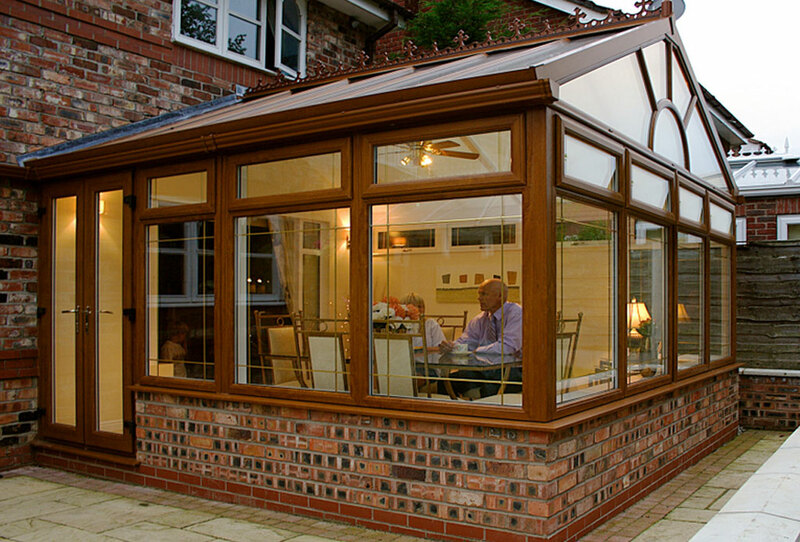 We offer a range of conservatory styles including the Edwardian, the Lean-to, the Barn End, the Elizabethan, the Victorian, the T-Shape, and all bespoke styles in-between. 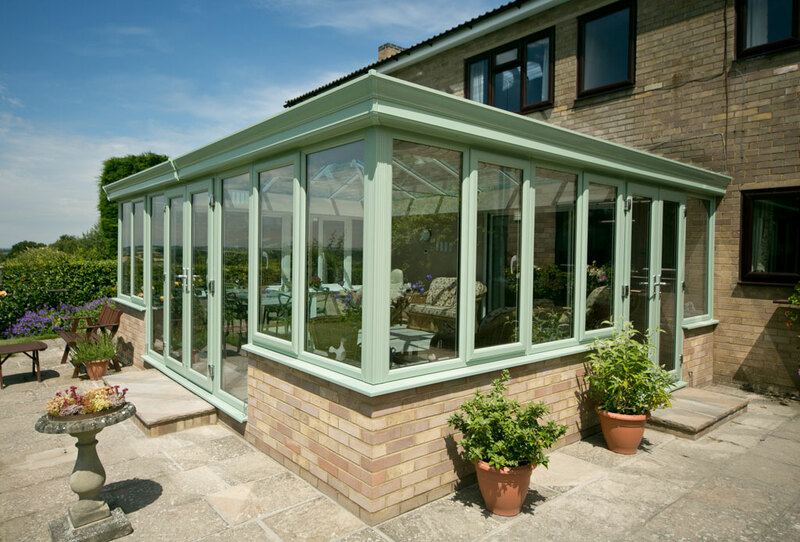 All can be manufactured in a wide range of colours to suit your style. 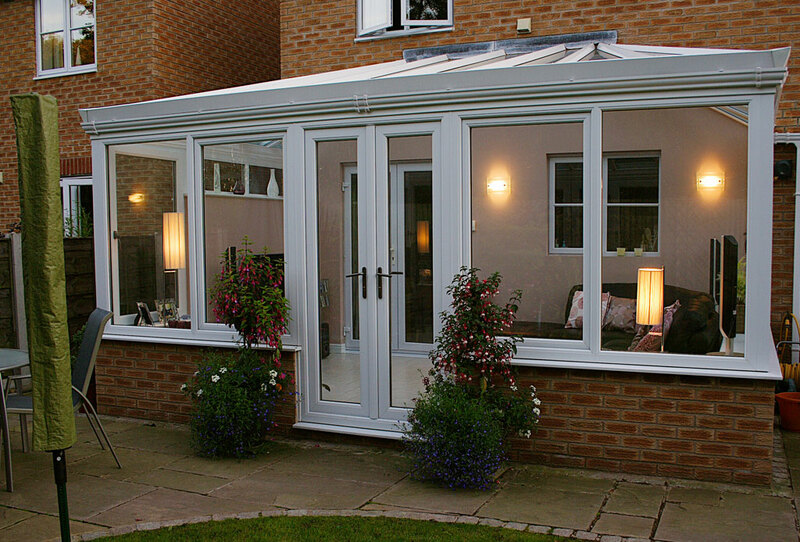 Our skilled design consultants, on initial visit to your home, will discuss how you would like your conservatory to enhance your lifestyle, and from there create a computer aided drawing of the proposed design, as well as confirming any additional works you would like us to take care of. 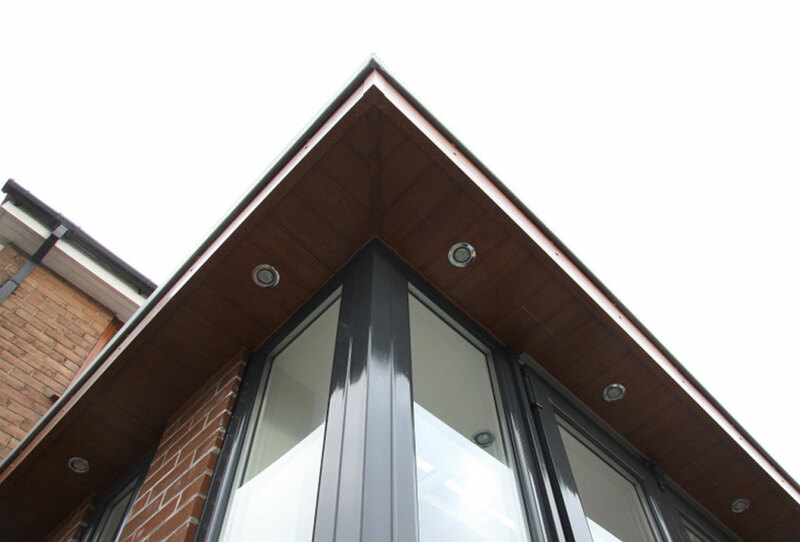 In addition, our consultants will suggest to you which of our high performing roof glazing would work best for you, depending on geographical position. From there, our skilled team will turn your vision to reality, with everything taken care of from groundworks to lighting! 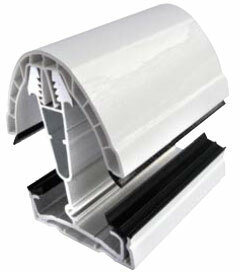 28mm energy rated double glazing.